1. 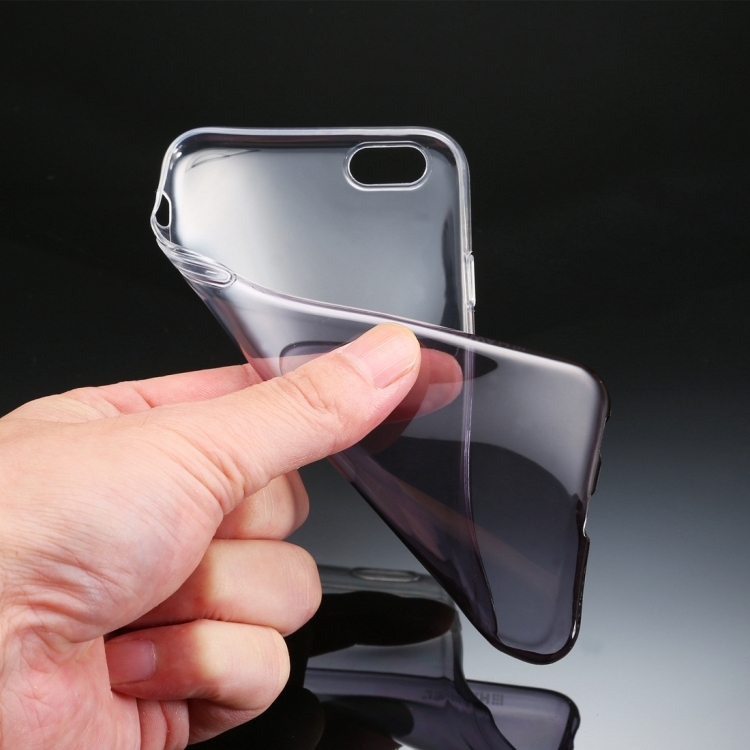 Made of high quality soft TPU material. 2. 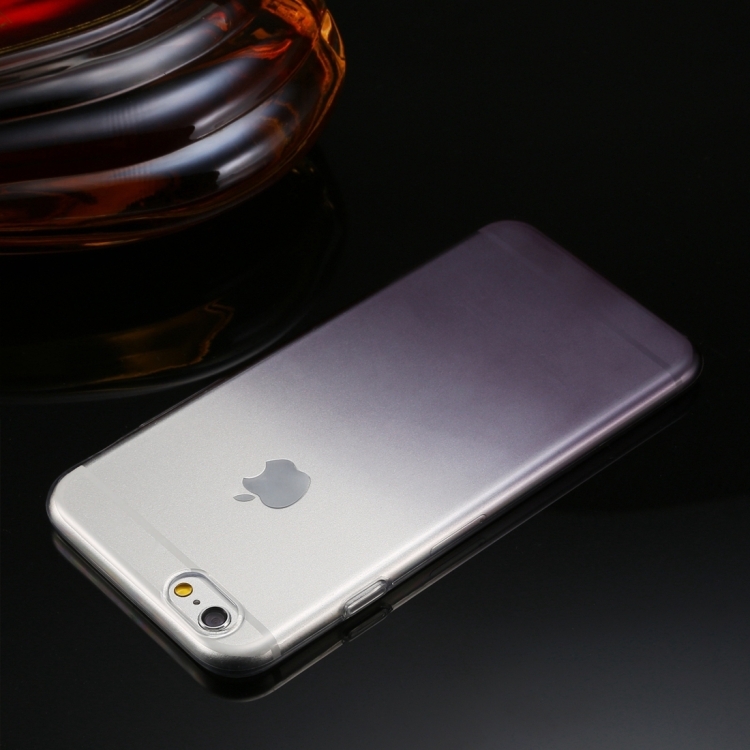 It's ultra slim and easy to take on and off. 3. 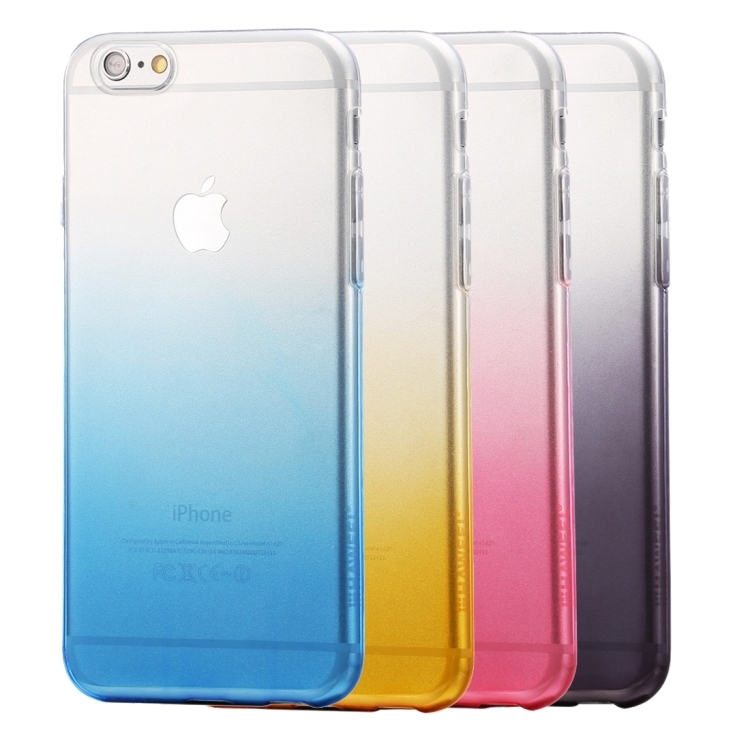 Gradient color design, the case looks stylish and fancy like rainbow. 4. 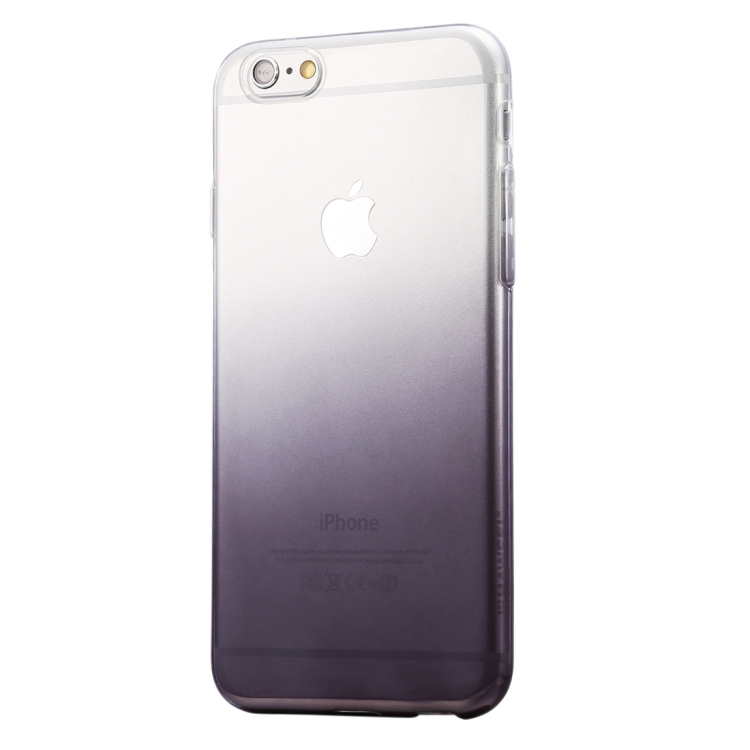 Lining with texture design is watermark and fingerprint resistant. 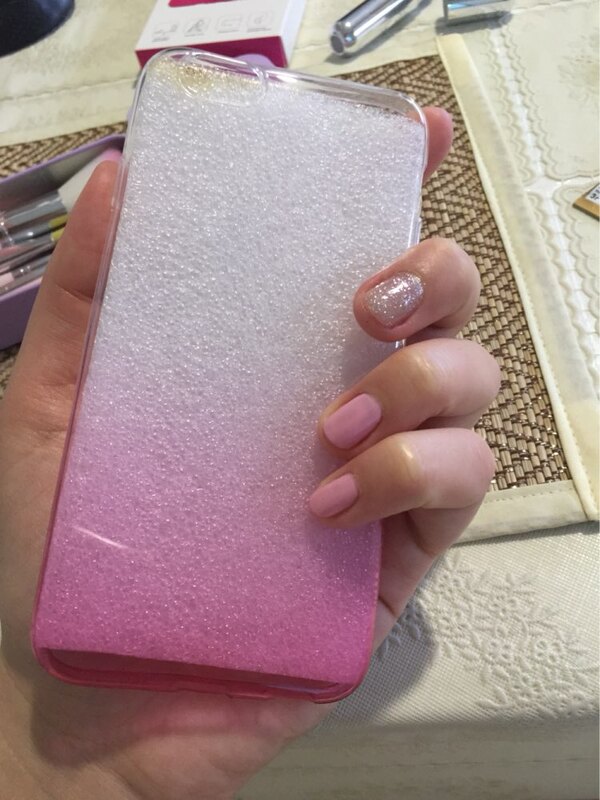 Highlight craft on surface makes the case look fashionable and exquisite, enriching visual effect and hand feeling. 5. 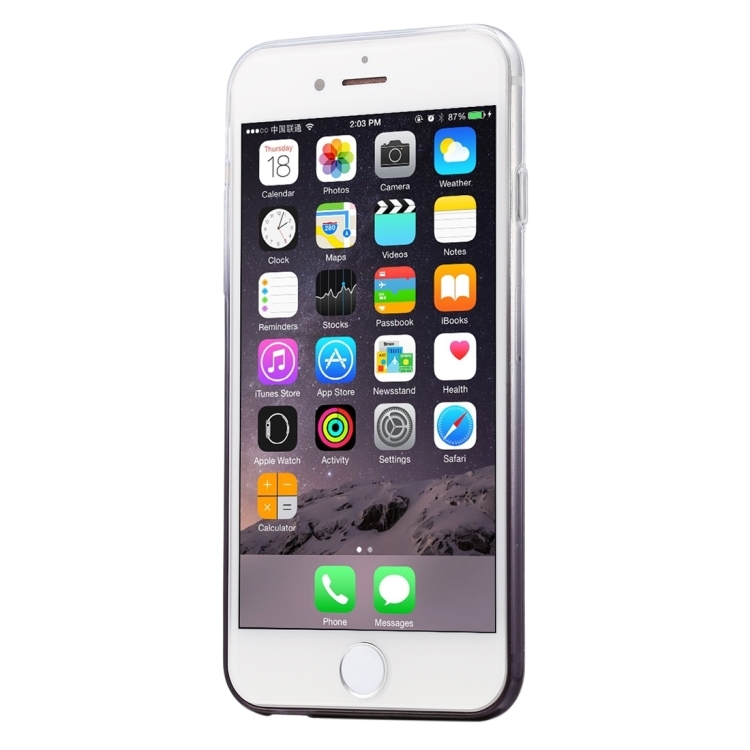 It provides your device with extra protection from dust, dirt, scratches, minor drops and other external damages. 6. 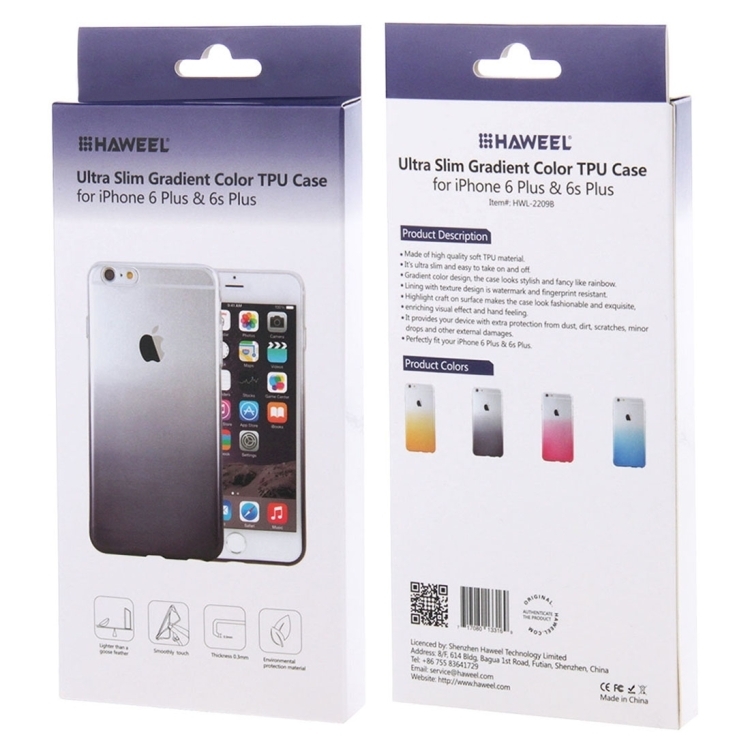 Perfectly fit your iPhone 6 Plus & 6s Plus.